Edgewood Tahoe is an amazing wedding location. Located within a peaceful, picturesque landscape by the stunning Lake Tahoe, the area provides precisely what you need to celebrate love, and what we need to capture it forever. Snowy mountains and a stretching beach frame a perfect, sparkling lake, offering a diverse range of photo opportunities for every guest. Family and friends, young and old, can find a backdrop perfect for them, and the special couple can scatter their passion into every corner, assured each is as lovely as the next. 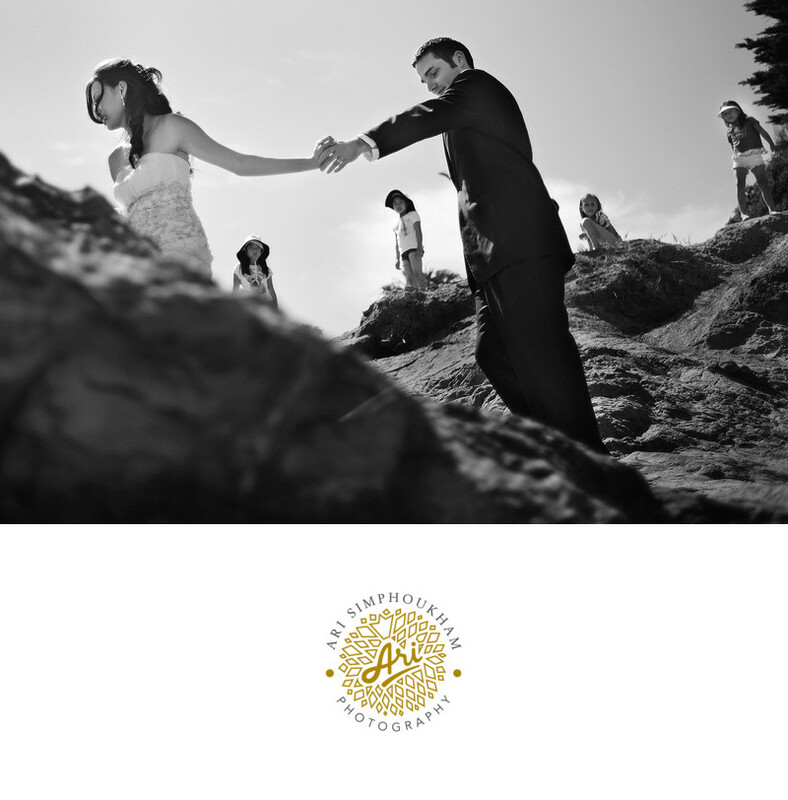 Edgewood Tahoe wedding photos capture the vastness of the land and the love. All you need is the right photographer and the moments will create themselves. If you decide to join your hearts where California meets Nevada, you will need a photographer who brings to every moment a perfectly-timed snapshot. We combine experience with passion to ensure your Edgewood Tahoe wedding photos are as beautiful and enduring as the love they celebrate.